Sport-Link Communications provides headsets & helmets with a minimum of 33dB passive and ANR systems exceeding 45dB total attenuation in addition to intercom and cable accessories (this means that they are about TWICE as quiet as the Icaro Helmets). Sport-Link Open-Face helmets are high quality helmets with a headset integrated into the helmet for maximum comfort. The Open-Face models utilize the Standard Dynamic Microphone in their headset models. These helmets have plush, comfortable interiors and controlled ventilation for warm or cool climate flying. 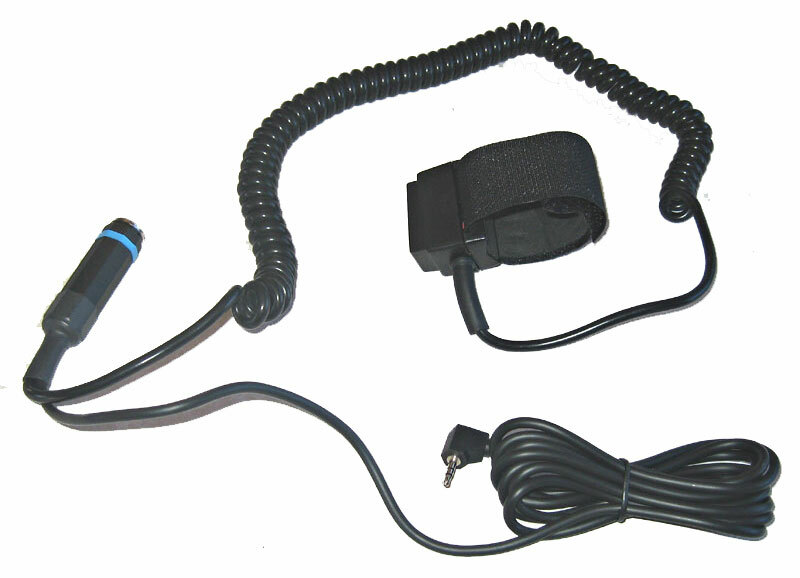 This Open-Face Communication helmet includes a PTT (push-to-talk) finger switch, extended range speakers and a music source input for iPod or MP3 players. 54 cm. - 21 ½ inch. 56 cm. - 22 ¼ inch. 58 cm. - 23 inch. 60 cm. - 23 ¾ inch. 62 cm. - 24 ¾ inch. 64 cm. - 25 ½ inch. The Standard Headset has a passive noise attenuation of 33 dB. This is less than 25% of the sound reaching the ears as in a 26 dB headset. 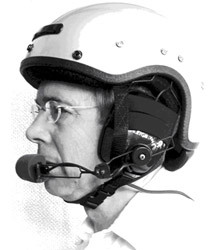 These headsets are designed for high ambient noise environments, such as, open cockpit, aerobatic, sport, ultralight, PPC and PPG aircraft. These models are also comfortable with slow memory foam ear seals and padded overhead band that is removable for washing. The noise canceling microphone has improved clarity and operates alone or in conjunction with the Sport-Link Intercom Box. Add a Stereo Music input to the above headset. Sport-Link intercoms are advanced utilizing surface mount components, multi-layer circuit boards, and shielded to avoid electrical interference common on many aircraft. This electronic noise-limiting design reduces unwanted ambient noise and is powered either by 12-volt aircraft power or an internal 9-volt battery. It has dual channels allowing pilot and passenger to converse in high ambient noise. The two transceiver ports to connect two PTT's and radios. A music port is on the front panel to play music in the background while flying.